Companies are succeeding because of disruptive and innovative business models, and forward-thinking methods. Olam’s MD Ramesh shares some of the strategies required to successfully expand a business in Africa. Adding value in Africa is expensive but worth it, says agribusiness and food company Olam. 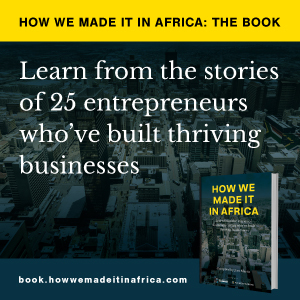 How we made it in Africa highlights some key thoughts concerning African agribusiness. Olam might not be a household name, but there is a good possibility that some of the products in your cupboard were handled by the company at some stage during the journey from farm to finished product.